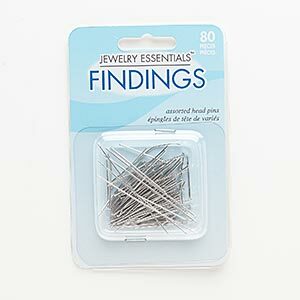 Item Number: H20-9784FY Have a question about this item? 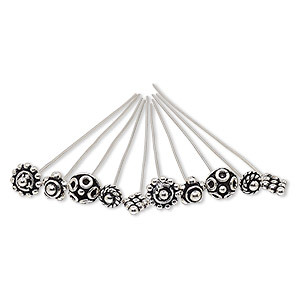 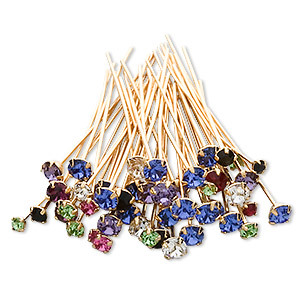 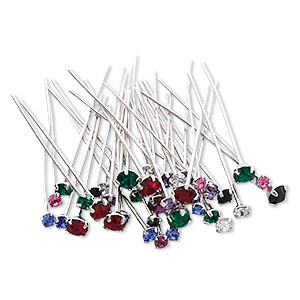 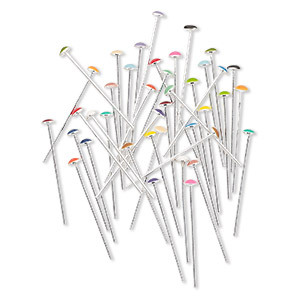 An excellent value--a trio of head pins to stock your supply. 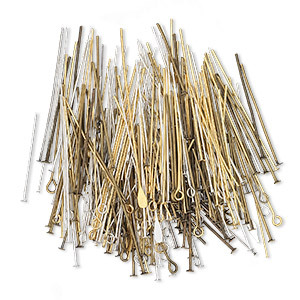 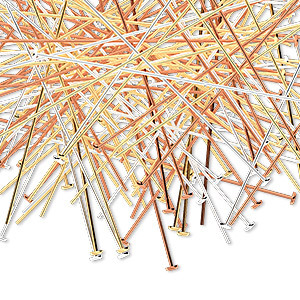 The head pin mix includes gold-plated brass, silver-plated brass and copper--in the popular 2 inch, 24-gauge choice for creating wrapped loops.